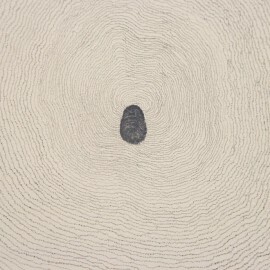 This week's selections include Cornelia Parker in Manchester, Fujiko Nakaya in Bristol and a wall drawing made from fingerprints in Nottingham. 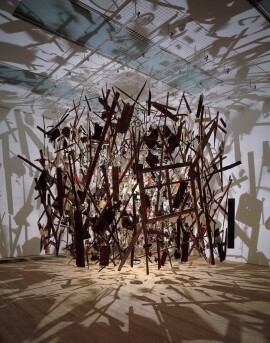 This solo exhibition at the newly reopened Whitworth includes some of the best-known work from the last 25 years of Cornelia Parker’s career. Highlights include her signature piece Cold Dark Matter: An Exploded View (1991), presented alongside two brand new commissions. With this group show of abstract images there is more to the work than meets the eye. 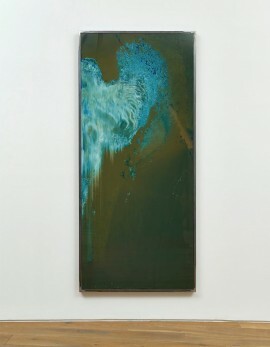 A number of the pieces give the impression of being solely improvised. Dig a little deeper and intricate processes are at work. Featuring Jane Bustin, Kevin Harman, Paul Keir and Jeff McMillan. Presented as part of Bristol’s In Between Time festival, this show forces us to take another look at what we often refuse to see. Over the last 40 years Fujiko Nakaya has used fog as a sculptural medium, with this exhibition documenting her incredible landscapes and lifelong collaboration with nature. 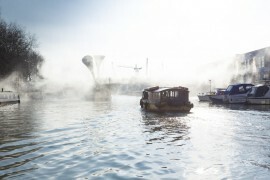 Highlights include her incredible ‘Fog Bridges’ that illustrate how the changing climate might disrupt our lives,which she has just staged on the Bristol harbourside as part of the festival. 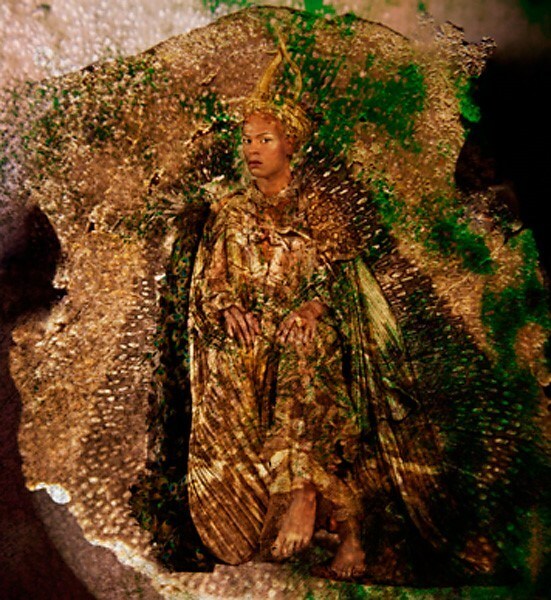 This photographic installation by London-based artist George Chakravarthi was commissioned by the Royal Shakespeare Company to mark the 450th anniversary of Shakespeare’s birth. The works on show portray 13 of Shakespeare’s tragic characters, all of whom meet their ends through suicide. A Globe Gallery presentation hosted by Vane while the former gallery relocates to its new premises (due to open in late March). Reflecting on the way in which our identities can be defined by bureaucratic systems devoid of individual stories, Nottingham-based artist Chiara Dellerba has created a wall drawing that grows out of one of the oldest methods of identification – fingerprints. Whitworth Art Gallery: “It’s better than I could ever have dreamed of” – Bob Dickinson talks to Whitworth director Maria Balshaw as the extended and redesigned Whitworth Art Gallery reopens in Manchester.